Heart FM is making a change to its mid-morning show. The station is moving one of Cape Town’s most well-liked presenters, Irma G, into the 9 am to 12 noon show. Irma is no stranger to radio and the station believes she will bring her passion and flair for music alive in this time slot. The workplace soundtrack now changes a gear and picks up the pace with Irma G in the driving seat. “Irma G is a household name in the radio game, and I’m confident she’ll bring a fresh new approach to the 6 to 6 line-up. She’s one of the most versatile radio presenters in the industry and I’m so happy she’ll now have her own daytime slot,” says Head of Programming, Denver Apollus. “I fell in love with radio many years ago, and have loved entertaining and talking to people from all walks of life. I am honoured to have had a career that’s spanned over 22 years – and this opportunity to host the 9 to 12 space excites me. I’m looking forward to sharing my love for music, which is pure. Music drives me beyond bad moods and exhaustion; it fuels me. 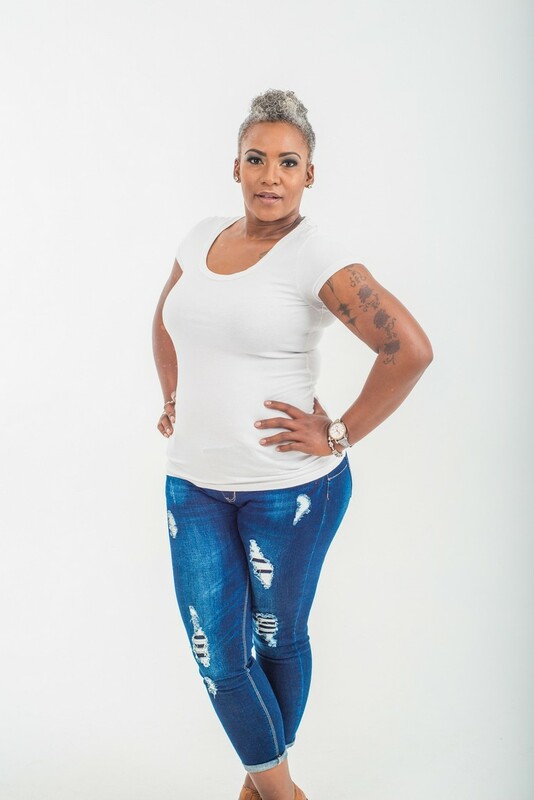 And I hope to bring that drive and passion and share it in my 9 to 12 show,” says Irma G.
* For more information, visit www.heartfm.co.za or; add on Facebook @Heart104.9FM; or follow on Instagram @heart1049fm, or Twitter @heart1049fm.